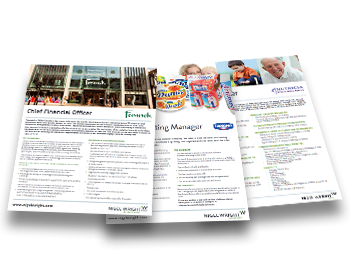 We produce an extensive range of marketing materials that are designed to build clients’ market presence and support the recruitment activities they need. Our Marketing team becomes an extension of your team to produce fantastic, proactive marketing to attract the best candidates and communicate your brand across the markets. Candidate packs are proven to be effective in attracting high value candidates who aren’t actively job hunting. A recruitment microsite is great for promoting multiple vacancies. 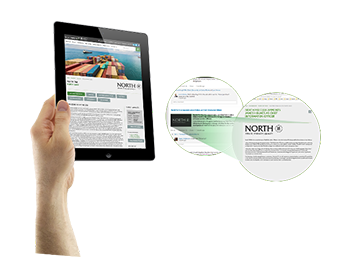 It mirrors your website’s design and is supported by branded emarketing and social media campaigns. We promote roles extensively across our social media networks. As market leader, we have direct access to more people on LinkedIn than any of our competitors. Branded online job adverts can be placed on nigelwright.com and job boards related to your sector and the role. Job e-shots are sent to profiled candidates within our renowned, market leading database. 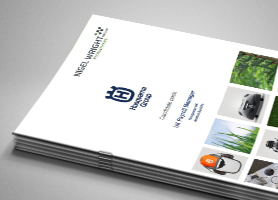 Download a free copy of one of our designed client candidate packs. Thanks for submitting your details. Your download will start shortly.